Ah well - sadly it's time to pack away the decorations again for another year! Not sure about you but our office is somehow looking a little less cheerful without the sparkles and colour of the mini Christmas trees that graced several desks. Many of us wage battle with emails (how do quite SO many manage to arrive when many are 'off on holiday'??) as we start back to work this week. Here at Gretna Green, we've been busy throughout the season but we're now looking back on some of the high points and successes we've seen here over the last year! It may be hard to believe but Christmas is only a MONTH and FOUR days away......where has time gone?!? Regardless of whether you're a fan (we've all spotted them eagerly awaiting the first decorations in shops!) 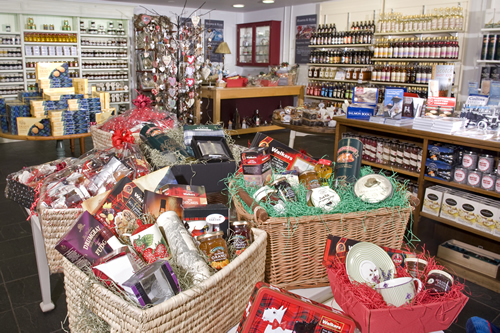 or dreading the crush of crowds, it's getting to be time to tackle that Christmas shopping! Where has this year gone? 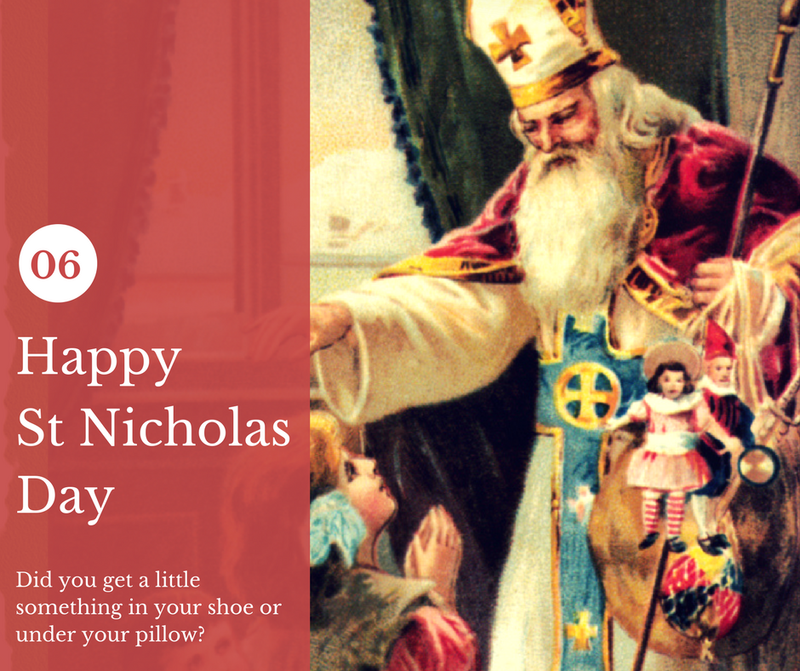 It only seem like yesterday when everyone was gearing up for the London Olympics and here we are now talking about STOCKING FILLERS! Well it's best to be prepared isn't it? 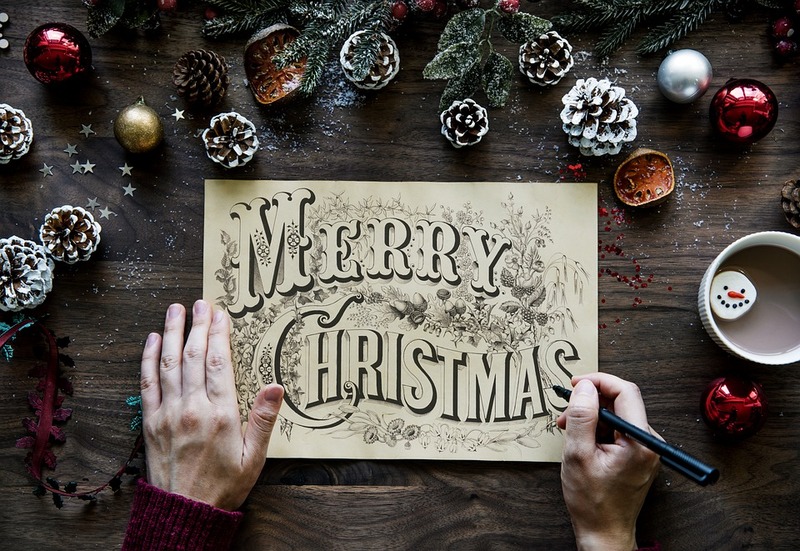 Here at Gretna Green we've trawled through all our lovely on-site shops and we've brought you the BEST selection of Christmas Stocking Fillers starting at only £7.99 (plus p&p). 1. Cashmere Gloves: Made right here in Scotland, these cashmere gloves are available in a huge range of colours such as black, navy, grey and much more and are ideal gifts as stocking fillers this coming Xmas. 2. Lambswool Scarves: A great range and at only £7.99, a fabulous price for a stocking filler. 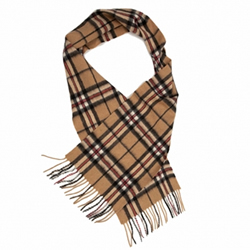 Super-soft and available in a choice of tartans, Royal Stewart, Black Watch, Camel Thomson and much more... plus we have some lovely checked scarves in bright Fuchsia and Turquoise to name but a few. 3. 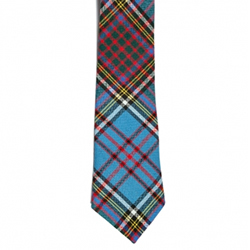 Tartan Ties: Making a bit of a come-back this season, Tartan Ties and in particular Tartan Ties which are made in Scotland would make fantastic stocking fillers. We stock around 90 different tartans here in Gretna Green, including Anderson, Mackenzie, Smith and much more. Made from 100% wool. 4. 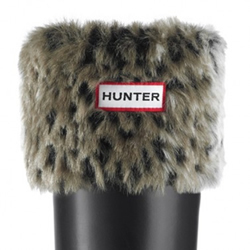 Hunter Welly Socks: One of the best recent inventions in history these fab Hunter Welly socks make great stocking fillers. Choose from fashionable Leopard print furry cuffs or even bright fuchsia fleece socks... whatever you decide the recipient of these welly socks will be smiling from ear-to-ear. 5. 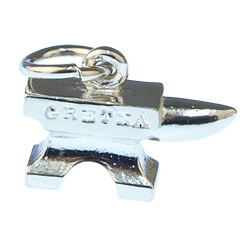 Silver Anvil Wedding Charm: A very special stocking filler if you or someone you love got married here in Gretna Green... Choose from a standard charm or a Pandora-style charm, we even stock a gold anvil charm if you'd like to really treat someone. With postage as little as £3.95 to the UK and from only £12.95 internationally you can send stocking fillers to most of the world. Contact us on 01461 338441 if you need any more information.